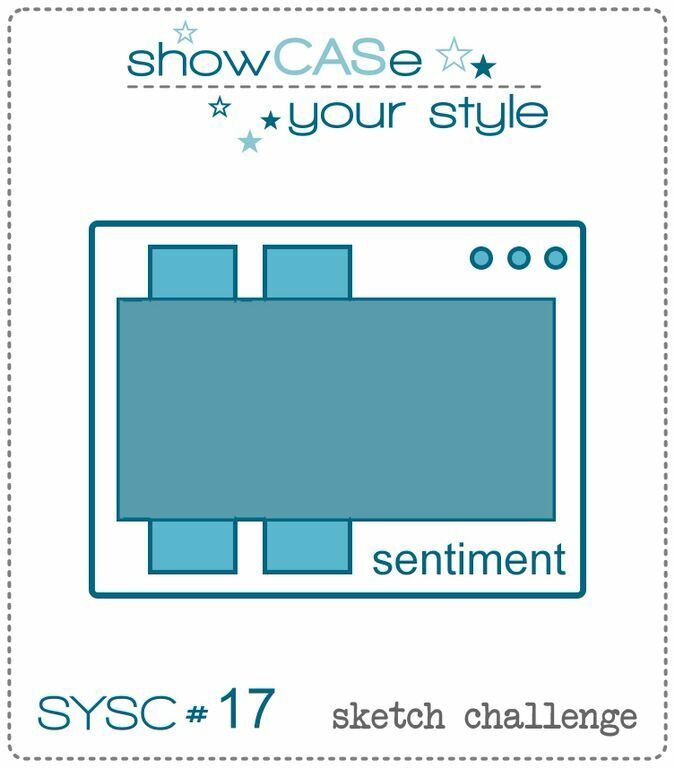 It's time for ShowCASe Your Style Challenge #17! This week's challenge is a sketch challenge. I stamped and colored the cupcake from Yum Yum Yum on a white panel, added the sentiment from Say What, placed two strips of patterned paper behind it, and done! Easy peasy. 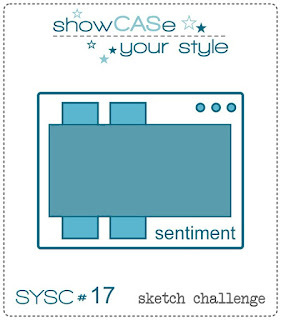 Thanks for stopping by, head over to the SYSC blog to play along!